NDA 2018 Application Form has been released via online mode from 6th June 2018 (for NDA-II). In the registration part-II, students have to select the exam centers and make the fee payment through online or offline mode. The application fee is Rs. 100/- for general & OBC students. Candidates have to go through the medical examination organized by the Military Hospital after being recommended at the SSB. Before preparing for the examination, candidates should gather all the details regarding officially prescribed syllabus. Make a timetable and divide time equally for all the subjects. Prepare from the best books and study materials available in the market or on the internet. While preparing for the exam, never ignore your health. Take the healthy and nutritious diet and do meditation & Yoga it will help you to increase concentration. The authority has released the NDA (II) 2018 Admit Card via online mode. The admit card bear exam related details like students name, roll number, exam center, exam date & timing, etc. The official answer key is publishing within a week after the examination. Candidates can view the answer key through the website. The NDA 2018 answer key will contain all the answers of those questions asked in the examination. With the help of answer key, candidates will get a rough idea about how much they are going to score in the examination. The result of NDA written examination has been released on 15th June 2018. The NDA 2018 result has been declared via online mode through the website. NDA is a national level examination. It will be organized by the UPSC (Union Public Service Commission). 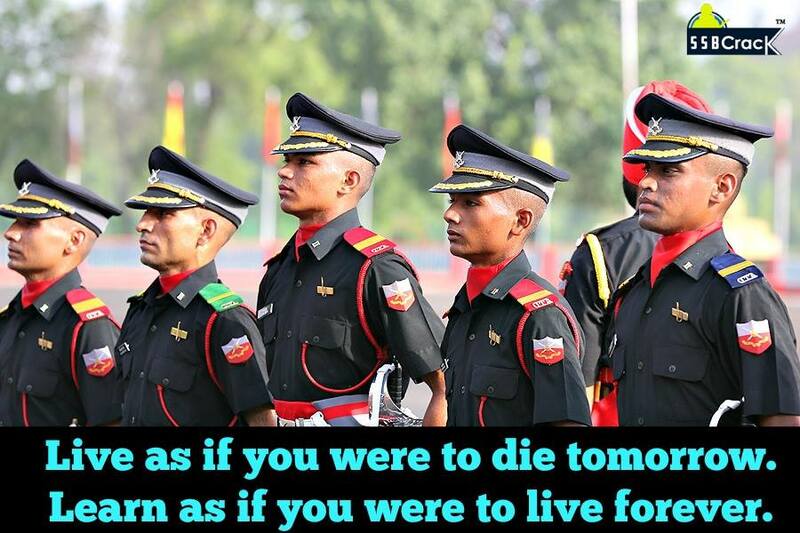 NDA exam is a gateway for entry in defence forces like Army, Navy and Air Force. This exam will be conducted two times in a year, i.e. NDA I and NDA II. For any other queries related to NDA 2018, you may leave your queries below in the comment box.